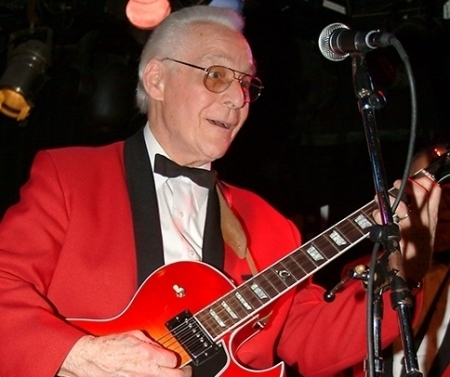 Tom Kelly and Bill Carroll enjoy the Corner Table conversation with family of Franny Beecher, former lead guitar player for Bill Haley and the Comets. Beecher's daughter, Pauline Beecher Grinstead and granddaughters Jen Portella and Patty Ann Cutrona share some of their favorite stories and memories of life with rock and roll legend, Franny Beecher. 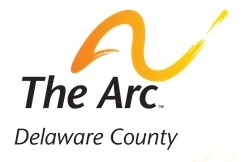 Executive Director, Eileen MacDonald and Social Recreation Coordinator, Michele Benjamin talk with Tom Kelly about the work of the Arc of Delaware County and their annual fundraiser. 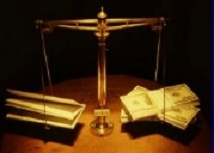 Linda Chester explains RTL Associates and their Insurance package offerings. In this Corner Table Interview, Linda explains to Tom Kelly what makes RTL Associates different from all the others. 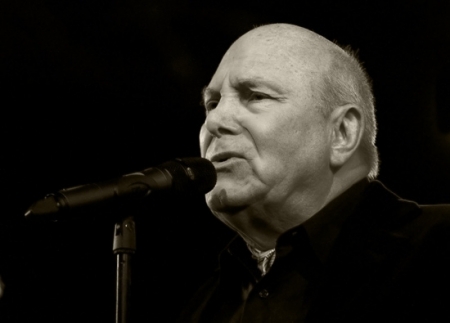 On May 23, 2008 Art Andrews interviewed the founder of Manhattan Transfer, Tim Hauser on Martini Lounge Radio. Tim Hauser passed away suddenly on October 16, 2014 and Martini Lounge Radio paid special tribute to Manhattan Transfer the following week. 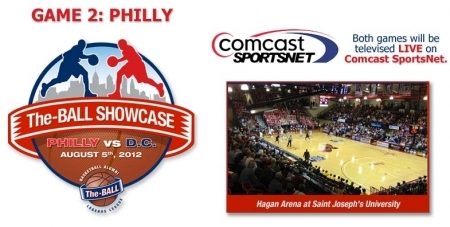 We are sharing this interview where Tim Hauser talks about his time in Philadelphia attending Villanova University and his experience at campus radio station WVIL. 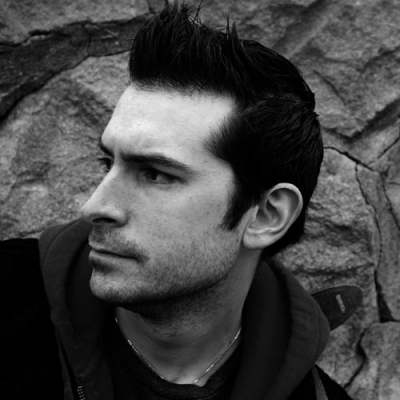 Tim also discusses the formation of the band and meeting its members while he was driving a taxi in New York City. Corner Table interview with Angela Everwood. Recorded backstage at The Blockley at 38th and Chestnut in University City, Philadelphia, PA, following Angela's album release party on August 14th 2012. 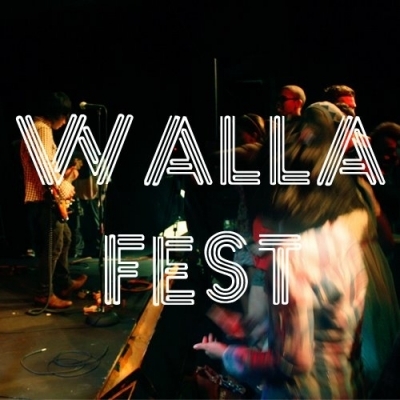 Walla Fest is an all-ages music and art event located deep in the heart of downtown Norristown, Pennsylvania (outskirts of Philadelphia) at The Centre Theater. What started in June 2011 as a high school project led by Anthony Bui, Makeba Robinson and Yesenia Bello (aka Wall-a-Flowers Productions) has since become a frequent gathering whose goal is to produce a creative space for musicians and artists to share their work with an audience. Run by teenagers. Al Clay sits down with Dug Gillen of The Nodd at the Media Theatre in Media, PA during the One Song Rock Fest. We talk about Dug's first song, the band, playing live, and the possibilities for new material. 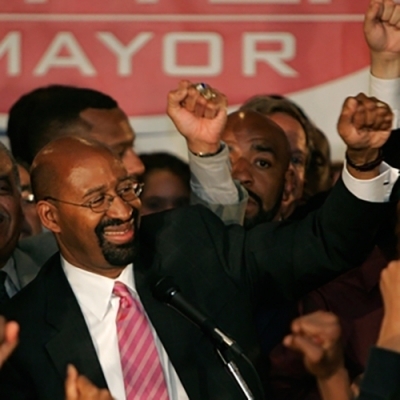 Al Clay interviewed Michael Nutter for Skin Radio (then on AM 1340 WHAT Philadelphia) before the Democratic Mayoral primary elections in May 2007. Nutter ran against Tom Knox and won.